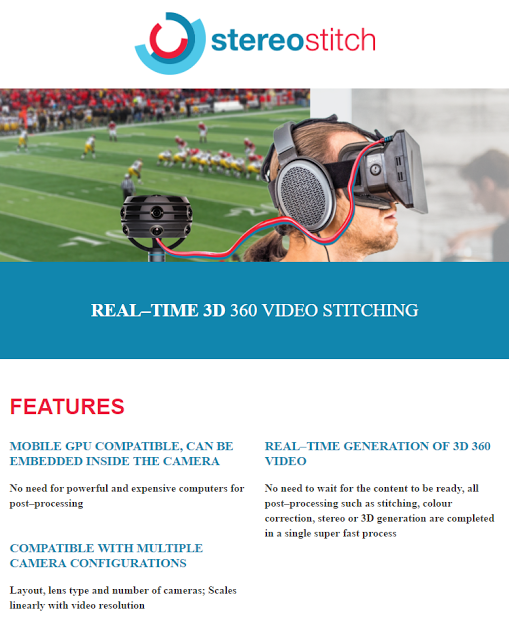 StereoStitch, an exhibitor at NABShow, announced their software which can stitch 3D 360-degree video in real time, with both stitching and color correction in a single process. Stereostitch claims that their software does not require a powerful computer and can even work with mobile GPUs, which can be embedded inside a camera. 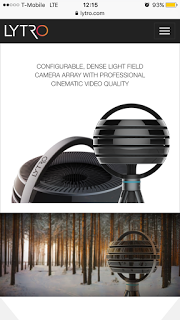 They also said their software is compatible with multiple camera configurations.